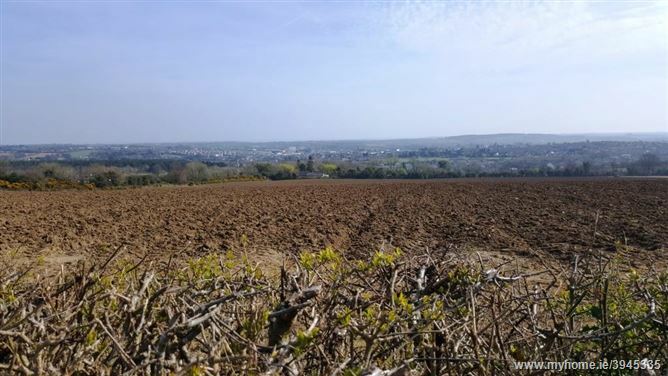 Site of circa 0.405 Ha (1 acre) being sold subject to Planning Permission -Local needs restrictions apply. 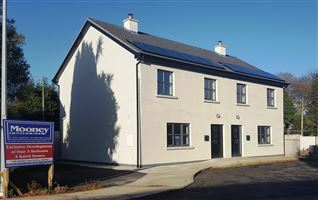 In an elevated private position overlooking Gorey town, the surrounding countryside and coast yet within walking distance of town. 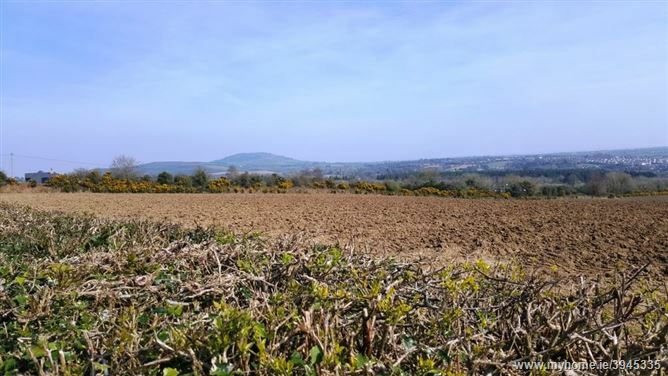 This excellently located site, in an elevated position commanding superb views across Gorey town and the surrounding countryside and coastline, represents an opportunity to acquire a superb location for the construction of a residence. 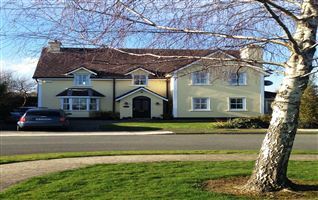 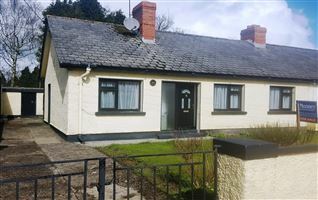 While Gorey town is only about a 2 minute drive away, this location offers the tranquility of a wonderful rural setting yet with ease of access to all the amenities of town. 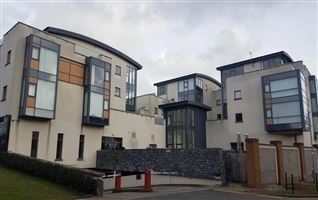 While the site is being sold subject to planning Permission, the applicant will be required to satisfy the Local Needs criteria as outlined in the current County Wexford Development Plan. 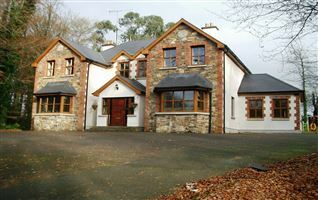 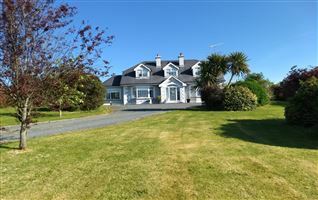 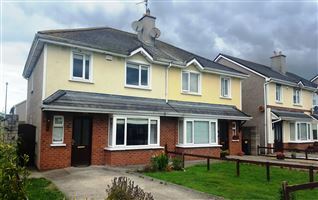 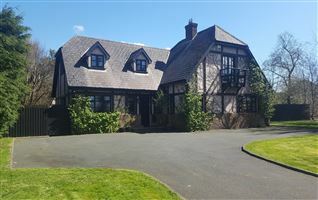 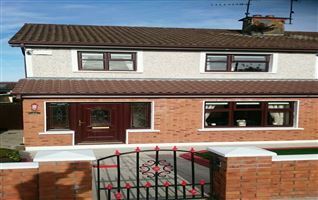 Contact 053 948 0291 / 087 260 2310 to arrange a viewing.